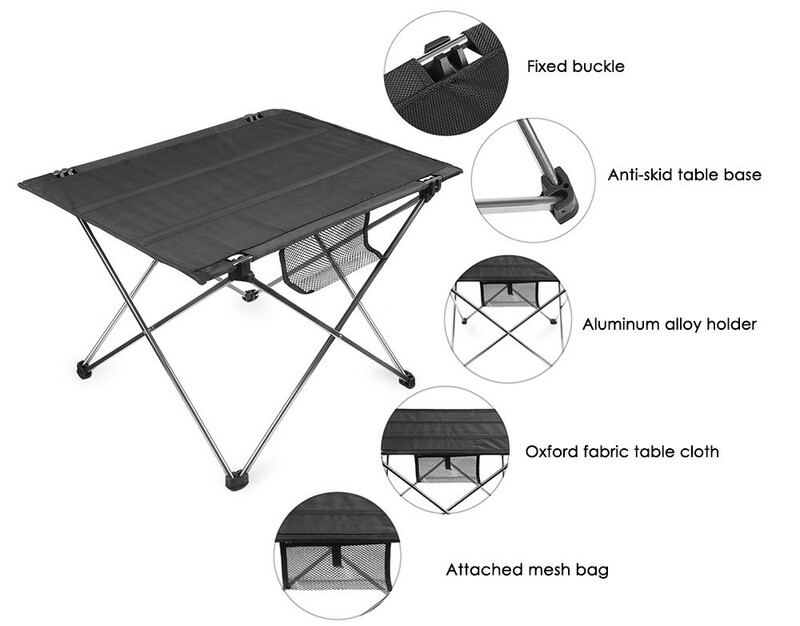 This Portable Ultralight Fold-able Table is a must-have for camping, hiking, picnic, and other outdoor activities. 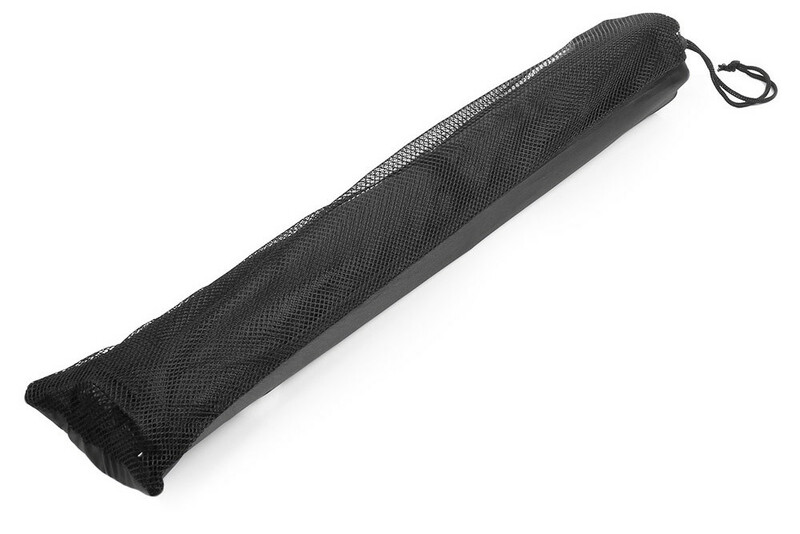 It's made from high-density Oxford fabric, making it durable and wear resistant. 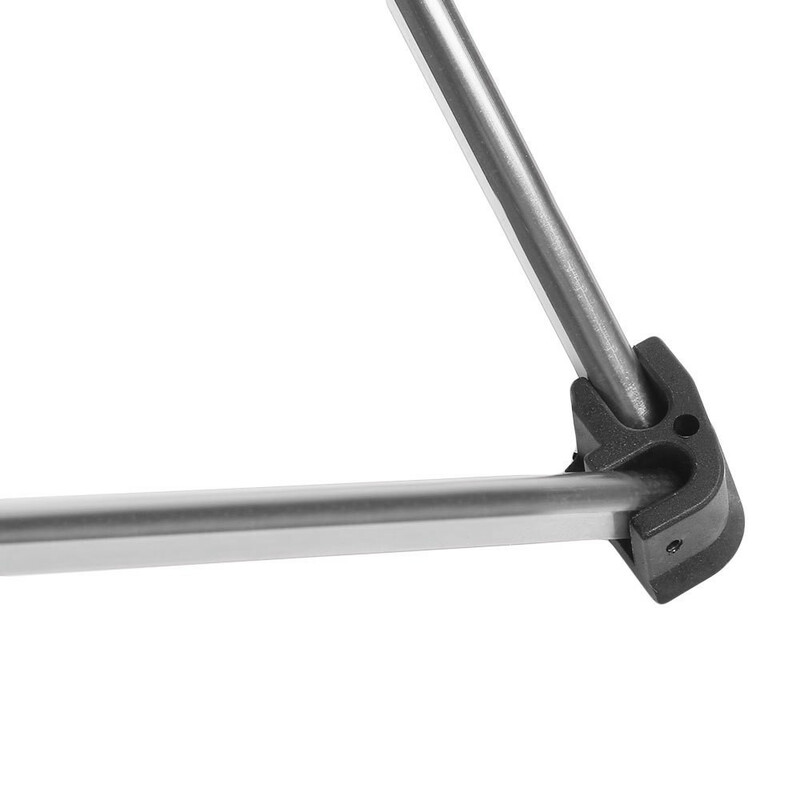 This table is extremely easy and fast to set up and fold down. 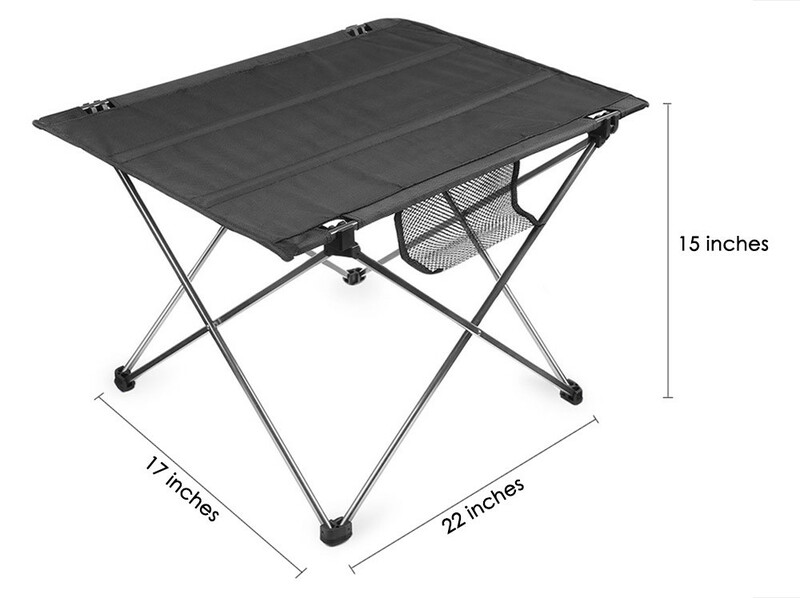 It's portable, lightweight and comfortable making it perfect for any outdoor picnic experience. 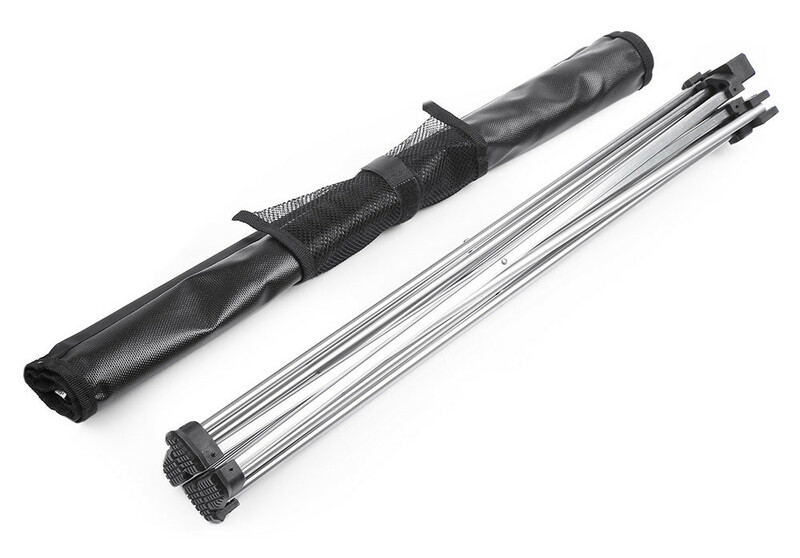 - Can be put in a small and ultralight bag, easy for carrying and storage. 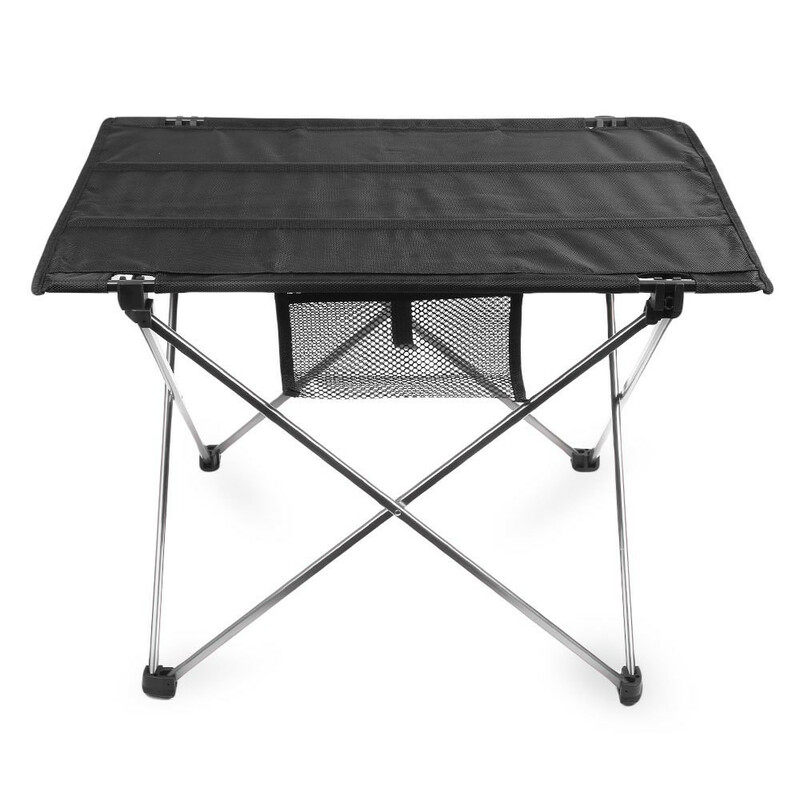 - Portable and lightweight table bring you comfortable and easy picnic experience.